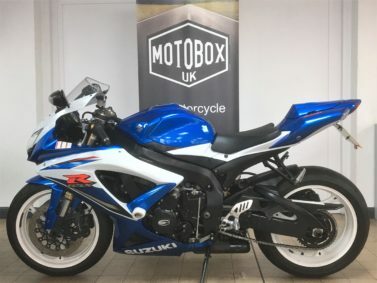 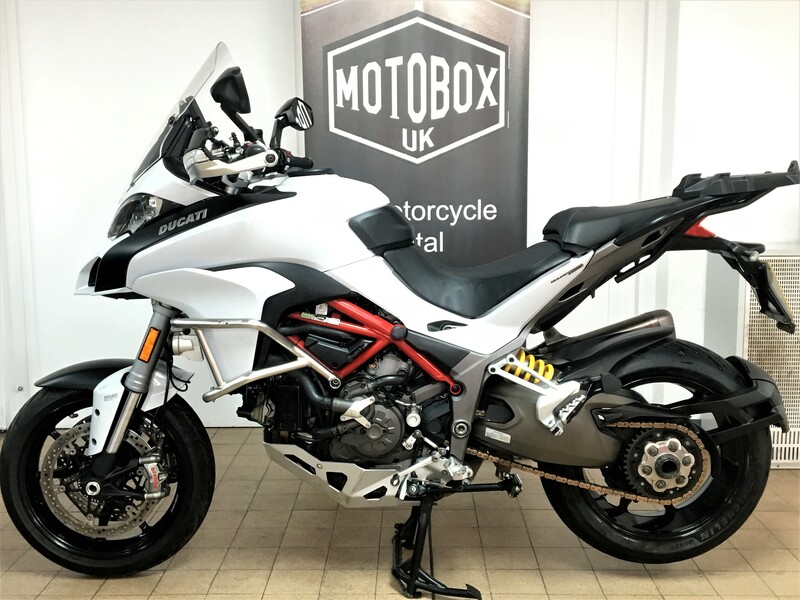 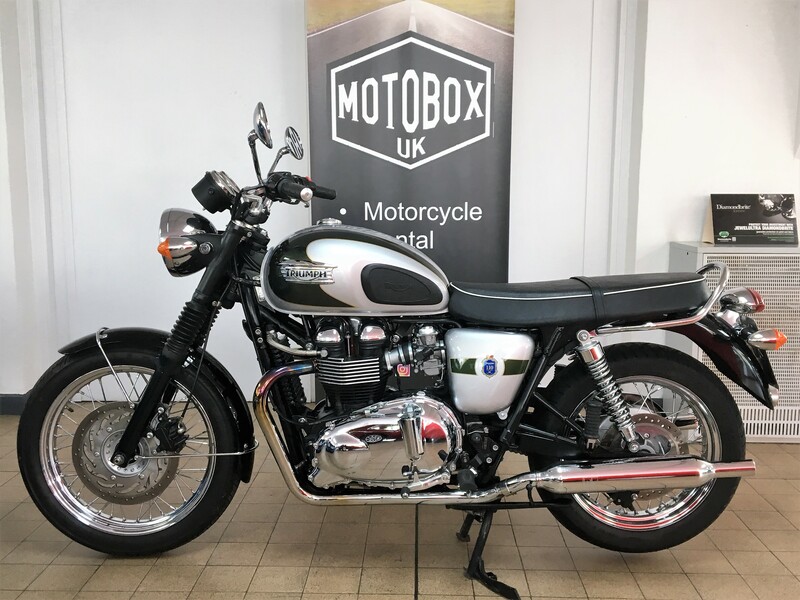 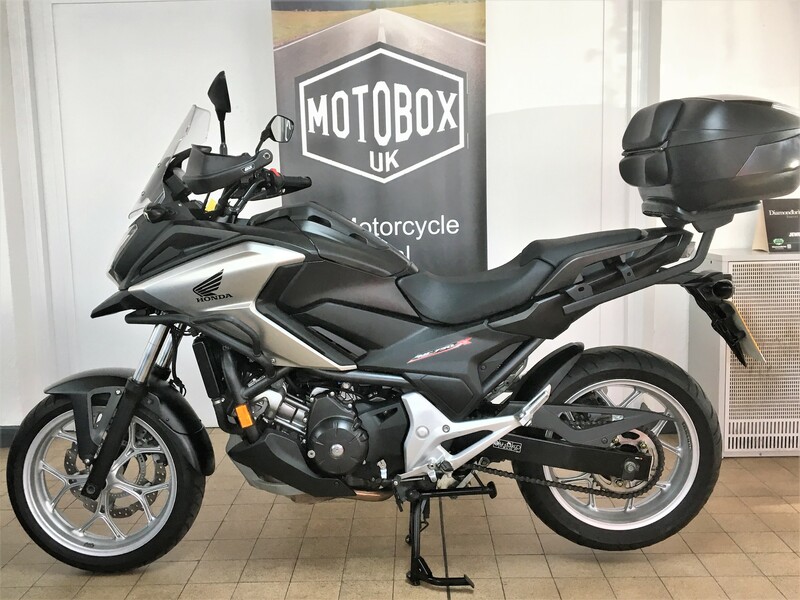 We are confident you will not be disappointed with our carefully selected range of used motorcycles at Motobox UK. 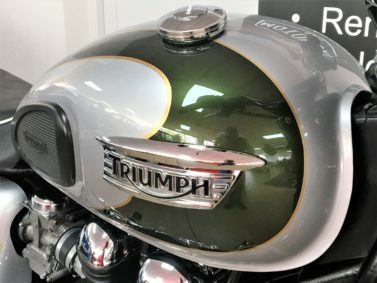 We offer the following service with all our used motorcycles meaning that you can buy with confidence and peace of mind. 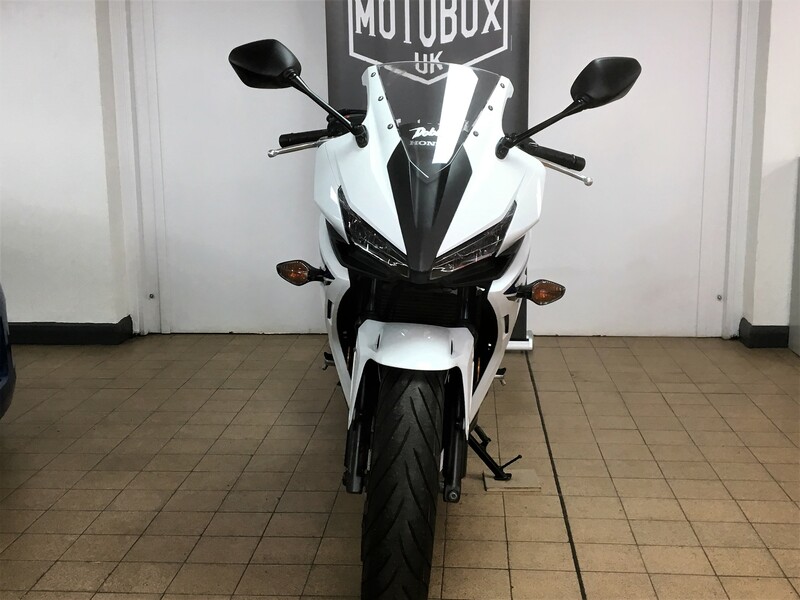 Contact us today to arrange to see your new bike!! 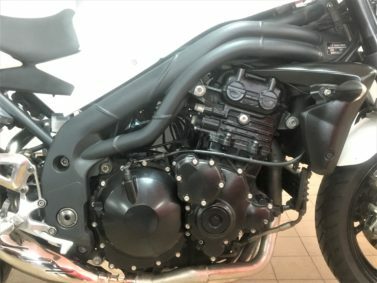 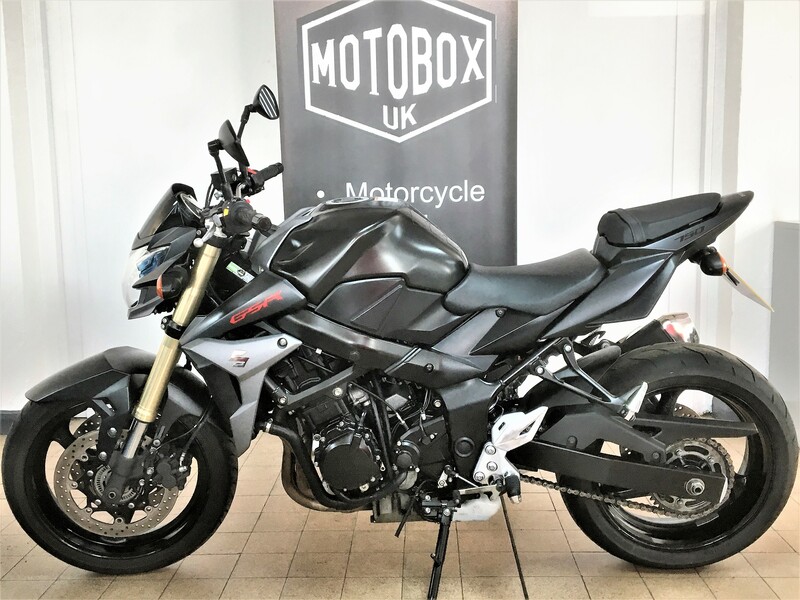 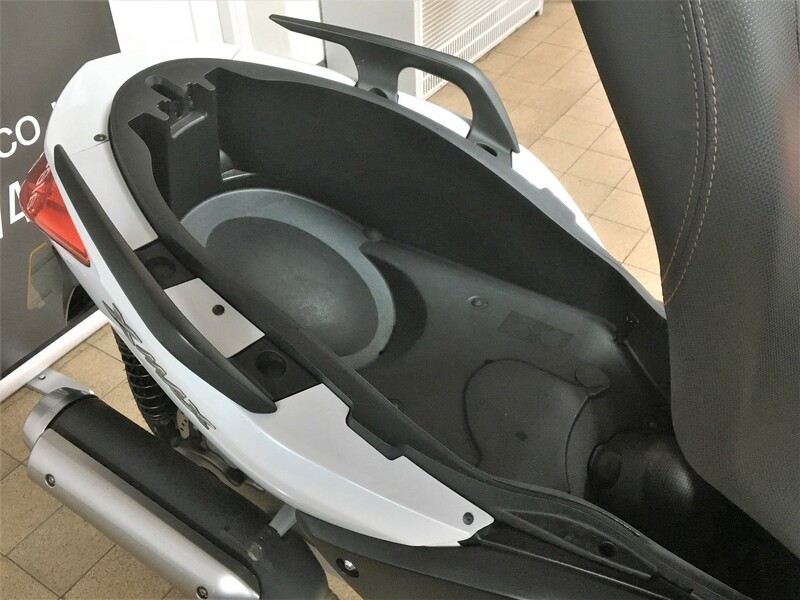 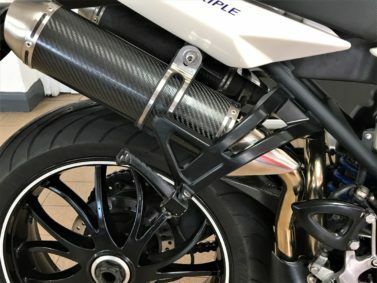 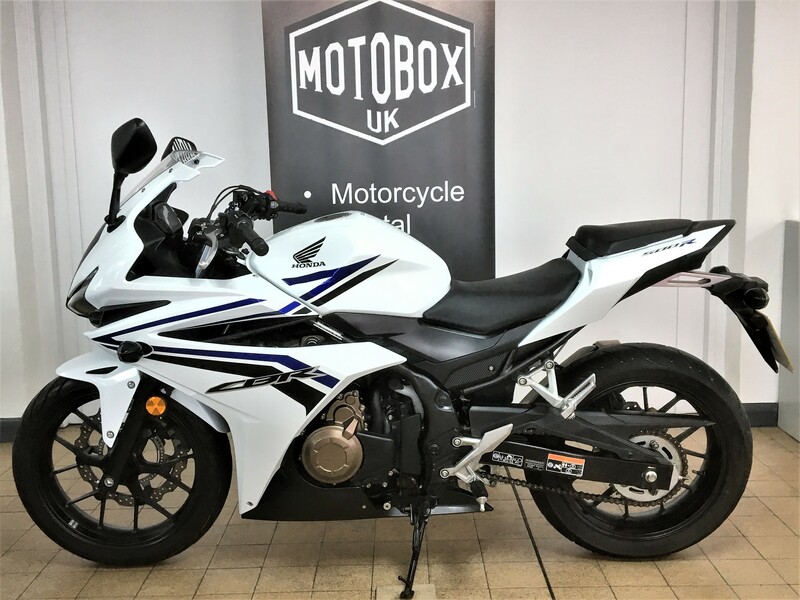 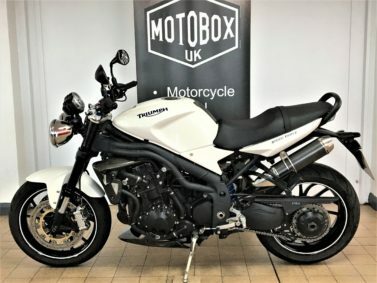 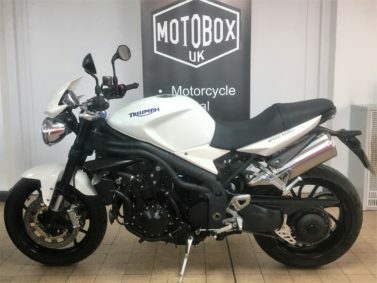 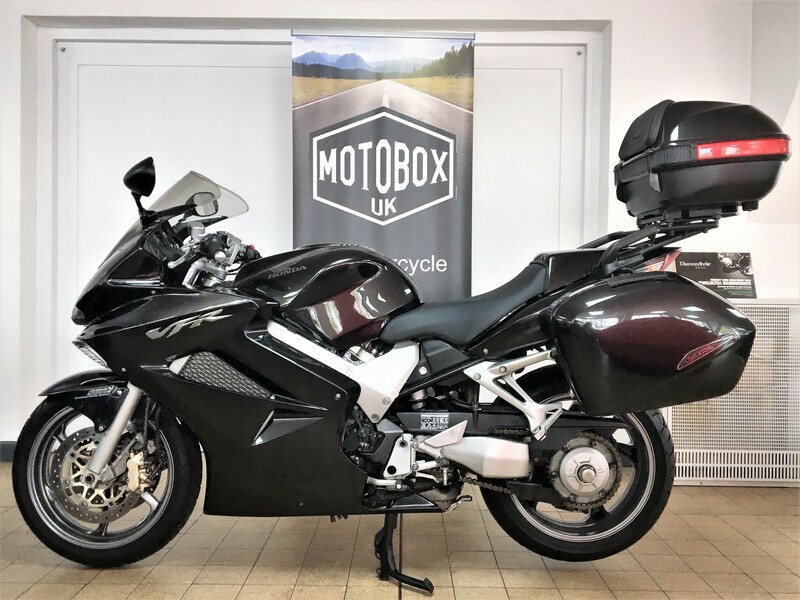 FANTASTIC CONDITION HONDA NC 750 XD-E, DCT AUTO GEARBOX, 2015 (65) REG, BLACK METALLIC, 29000 MILES, ONE VERY CAREFUL OWNER AS THIS BIKE LOOKS LIKE ITS DONE LESS THAN HALF THE MILEAGE, TWO KEYS, ORIGINAL OWNERS BOOK PACK INC.MANUAL & SERVICE BOOK, MOT OCTOBER 2019, EXTRAS FITTED INCLUDE OXFORD HEATED GRIPS, GIVI SCREEN, RADIATOR GUARD, PUIG CHAIN GUARD/HUGGER, HAND GUARDS WITH REFLECTORS, FRONT FOG LIGHTS, ENGINE/FRAME BARS. 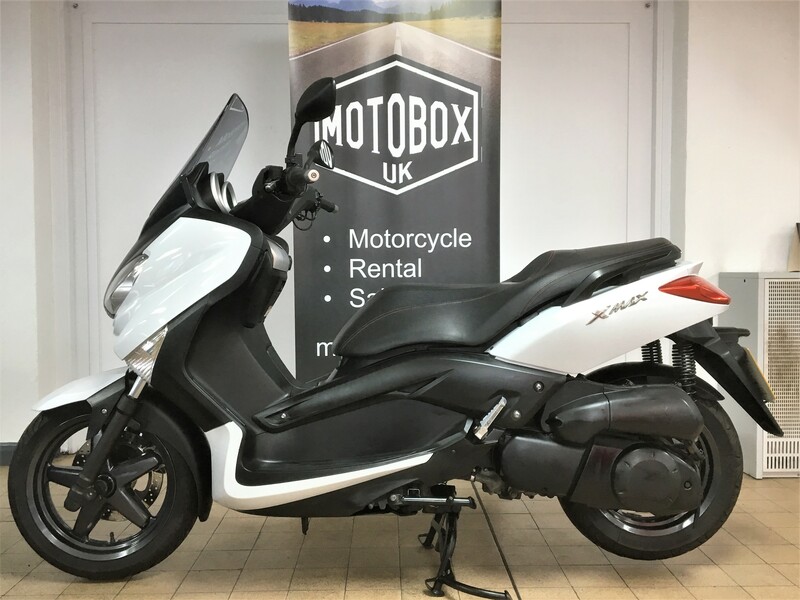 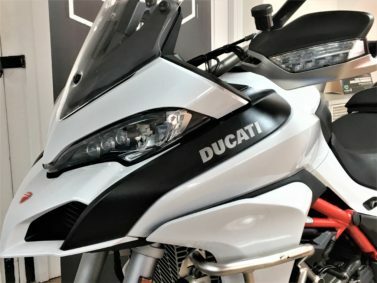 THIS IS A PERFECT COMMUTER BIKE THAT IS APRIL 2019 ULEZ (LONDON EMISSION ZONE) COMPLIANT AND WITH THE LARGE TANK STORAGE BOX AND AUTO BOX MAKES IT A BREEZE TO RIDE.GUARANTEED HPI CLEAR, 3 MONTHS COMPREHENSIVE WARRANTY INCLUDED. 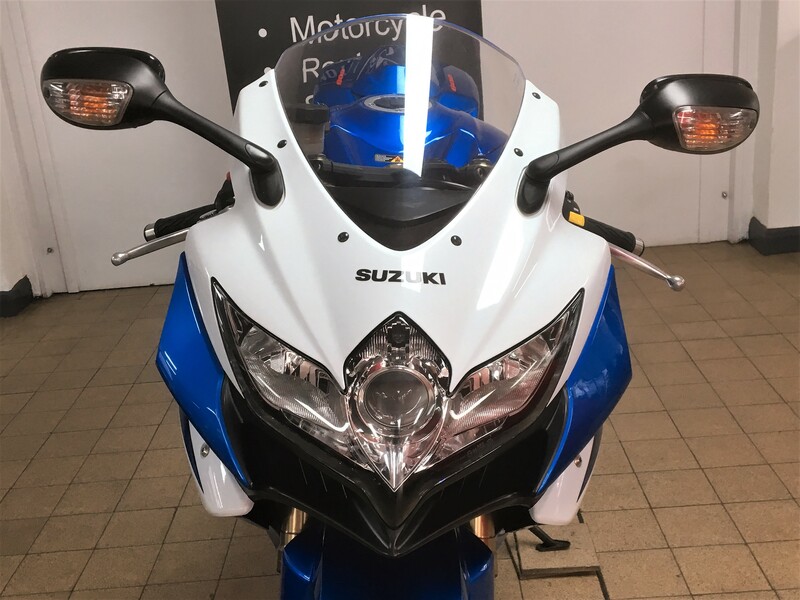 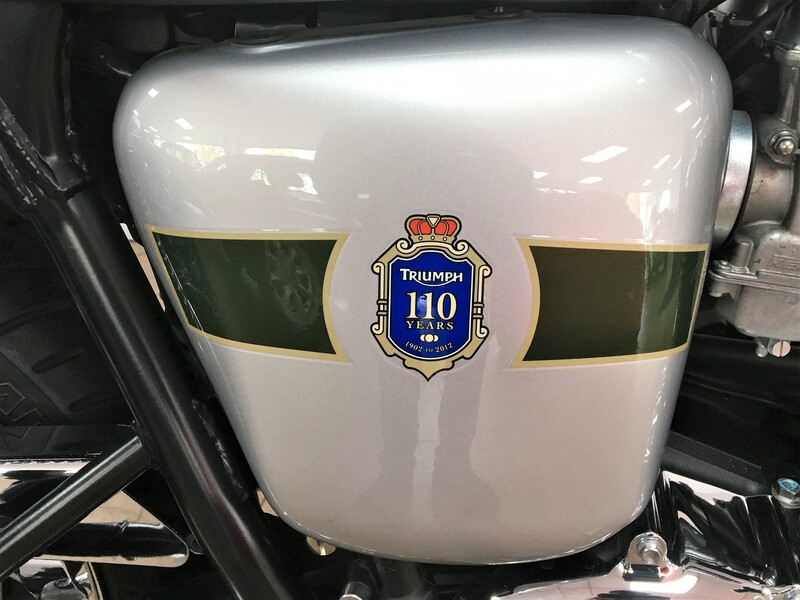 Our advertised bikes have all been mechanically prepped and valeted so are ready to ride away. 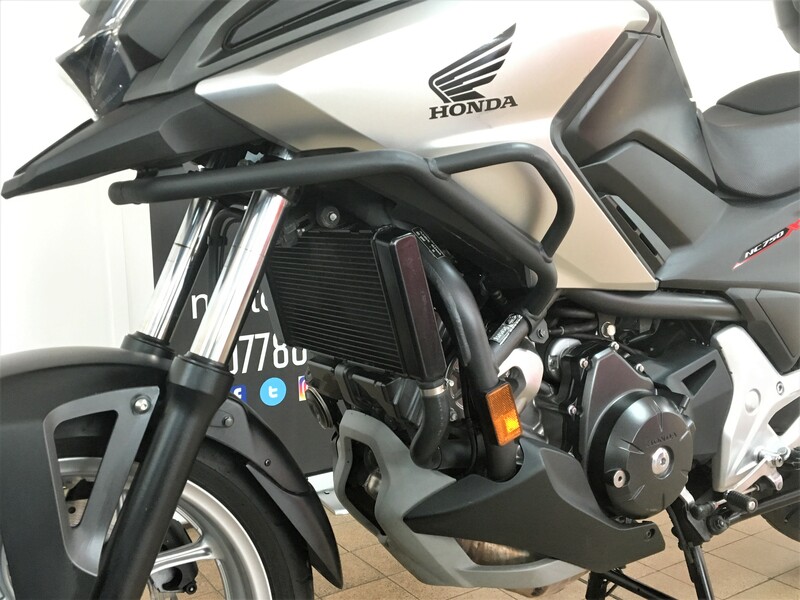 Nationwide delivery is available for all our motorcycles. 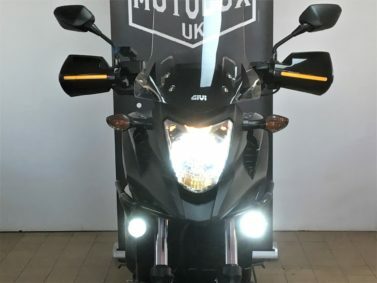 Contact us today to arrange a test ride. 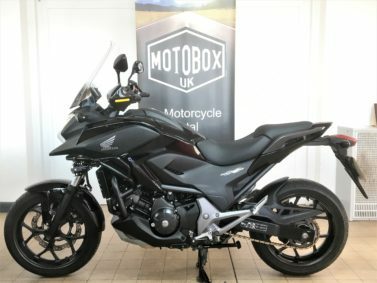 Stock changes daily - please call before travelling to avoid disappointment.